Managing Director of QuinnCo Design and Construction, Mike Quinn, has confirmed that their 18-month target to complete the new state of the art Parliament Building, will be met in November of this year. According to Mr Quinn, the steel structure, roof and concrete flooring are all completed and by the end of April 2017, the walls and concrete cladding ought to be finished. Quinn said they are currently working on air conditioning, ducting, electrical wiring, plumbing and piping. The new structure, according to Quinn, also has certain specifications, including a vertically and horizontally curved metal wall system. Additionally, the inside of the building has to be insulated, therefore the cladding has to be curved as well, to create the dome effect. 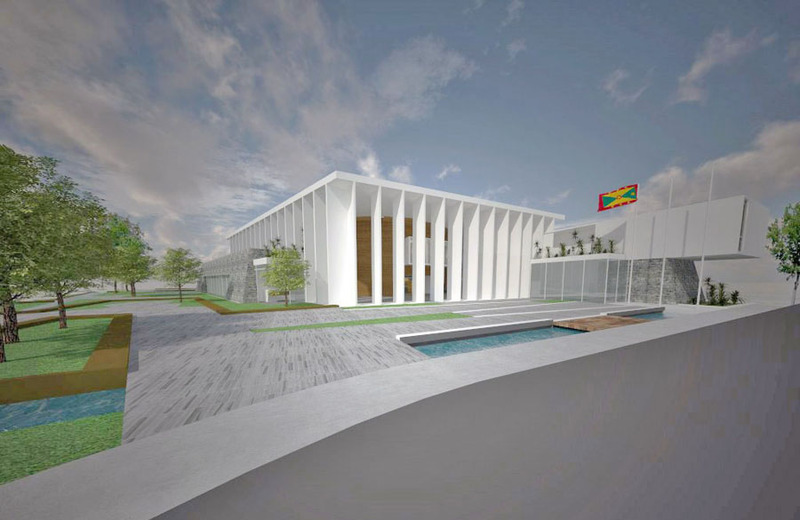 The $22.8 million building, which was designed by the Caribbean Office of Co-Operative Architecture (COCOA), is being constructed on the property of the Governor-General at Mt Wheldale, and is expected to be environmentally friendly. 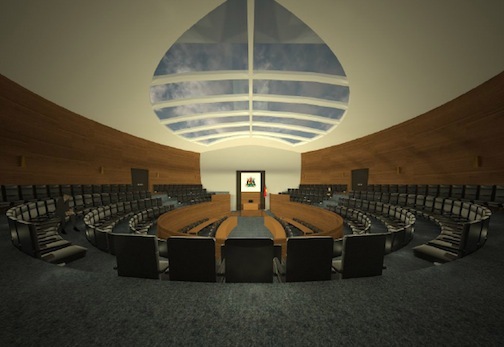 The governments of the United Arab Emirates (UAE) and Mexico have each maintained their US$5 million commitments to the new Parliament Building, which comes 13 years after the old building was destroyed during the passage of Hurricane Ivan.